Food (packets, packed lunches, and eating out). The problem is, especially where kids get involved, things can get a little more complicated. 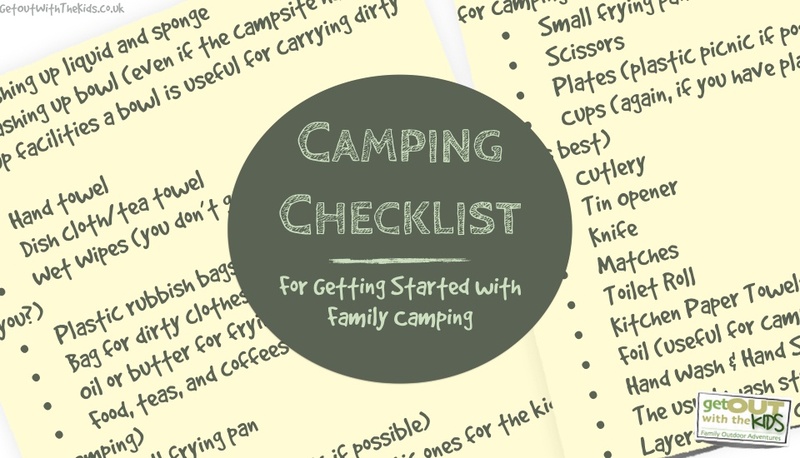 (For a full checklist, get our Family Camping Planner). What sort of camping will you be doing? Yes, there’s different types of camping. If you are planning on camping as a family holiday, staying a week somewhere for example, then you’ll want a large tent and items to make your stay more comfortable. On the other hand, if you just want to do the one-night weekend during dry summer days, you’ll be better with a smaller tent and less camping gear. Want to do both? You might want to get two tents: a small tent and a large tent. Alternatively, you could get a smaller tent (call it Medium sized perhaps?) that you can extend for longer stays. If you plan to camp through the cooler months, then you’ll need to items to insulate your family and keep warm. Many campers who take their tent away for a week or two in the summer treat their tent as a holiday home they can move around the country. For this, you’ll have a large tent and require pitches with electric hookup. You can have fridges, microwaves, kettles, TVs, and even inflatable sofas. That’s a lot of gear to take and can take a few hours to setup, but it does mean you have a lot of home comforts. Other campers don’t bother with electric hookups, TVs, or microwaves. They prefer wilder looking campsites, cooking over the campfire, and making their own entertainment. Fortunately, you don’t have to fall into one camp or another (err.. excuse the pun!). You could take your kids on adventures, and when you want to stay somewhere a bit longer, take a few more items to make things a little bit easier. As you can see, there is no one equipment list I can give you that will cover all types of camping or camping preferences. However, we can expand on the basic list with some useful suggestions. Most people think the first thing they need to get is a tent. This isn’t the case. Do you really need a tent yet? 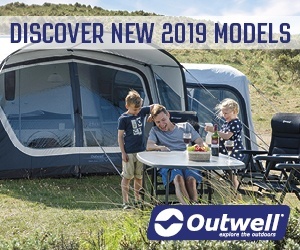 Buying a decent tent can be expensive, but do you know everyone in your family will enjoy camping when you part with your hard earned cash for a tent? You could buy a cheap tent, but there’s a risk that it might not last as well as the more expensive tent. What if the wind and rain gets up and the cheap tent leaks? That could put your family off camping before it even starts. 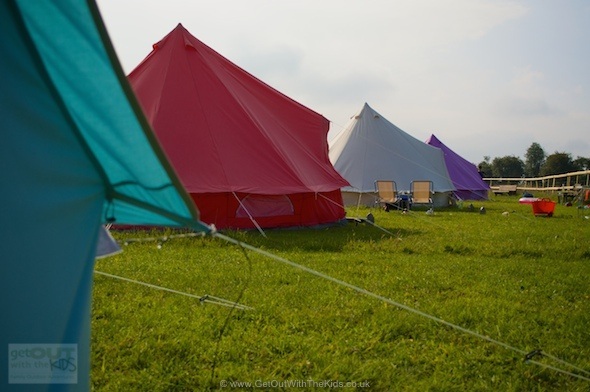 There is an alternative: Glamping sites and campsites with pre-pitched tents. For example, we stayed in a Bell Tent at Botany Camping, which is right next to Longleat Safari Park. All we needed to take was our sleeping bags, a small gas stove for our kettle, and food. 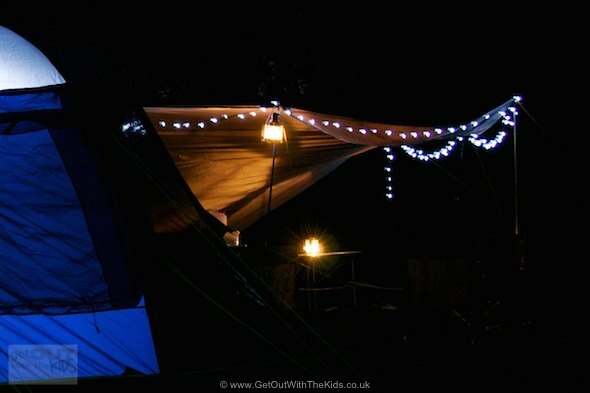 View Campsites with Pre-Pitched Tents >> You could do something similar to start with. When you are ready to invest in a tent, there are a few things to consider before you spend your money. As a general rule of thumb, large tents are best for camping holidays when you are staying a number or nights, and smaller tents for one-night weekend camping. However, there are many different tent layouts and design features to take into account. Fortunately, we’ve got that covered for you too. 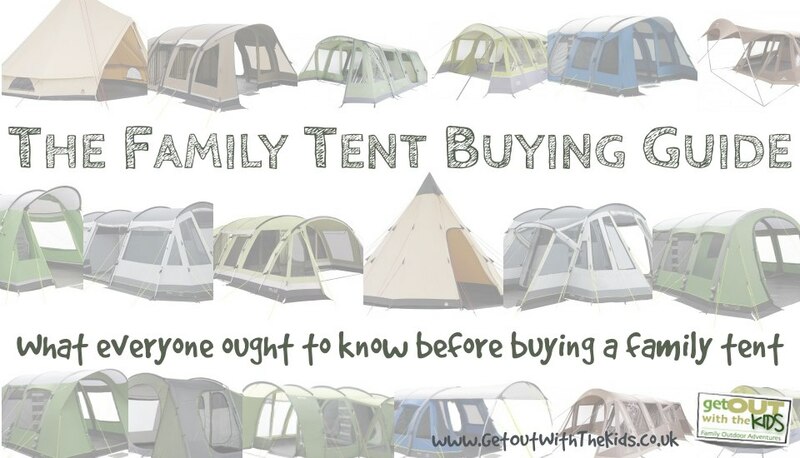 Click here to read the Family Tent Guide to find the best tent for your family.  View the Family Tent Guide >>On the last page of the Family Tent Guide you’ll be able to find some tent suggestions based on the type of tent you want, tent layout, weekend or holiday camping, and how many people there are in your family. In addition to a tent I recommend you invest in a tarp shelter, which provides you with additional cover from the elements when you are sitting outside. This could be a DIY option or a tarp kit with all the parts needed. This wouldn’t be necessarily something you have to have on your first camping trip, but it is something I recommend you get soon. Here’s some more information when you’re ready to get a tarp. How to keep dry when camping with a tarp shelter. Creating a camp kitchen using a tarp shelter. Creating a shelter with the High Peak Tarp. To prevent your family getting cold at night it is important to get the right sleeping bag for the time of year and weather conditions. 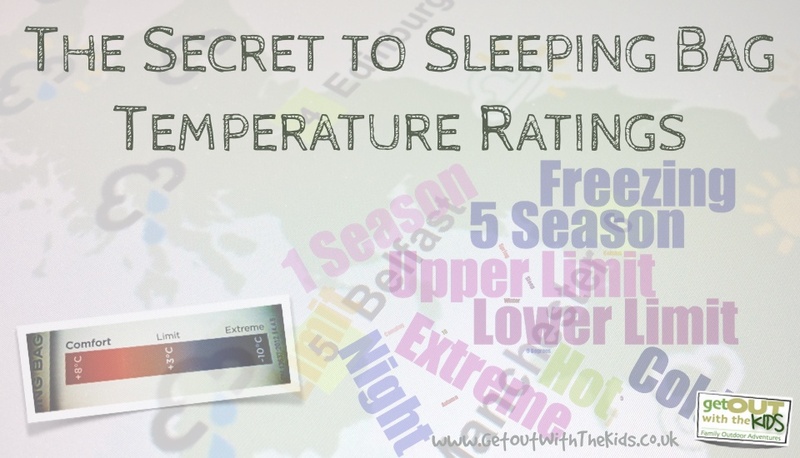 What you sleep on can make a big difference to how good a night you have, both in terms of comfort and temperature. Camp beds, but these do require larger tents and enough space to transport them. Air beds that you inflate at the campsite. Self Inflating Mats, also called ‘SIMs’, but don’t inflate all the way by themselves! 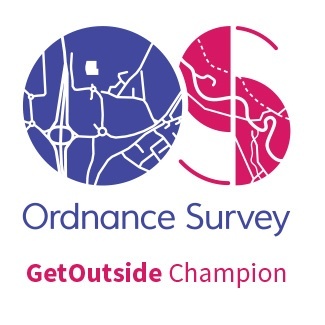 These are usually used by hikers but companies like Outwell and Vango have introduced some more comfortable family camping SIMs. For smaller children, you can also get air beds with raised sides to stop them rolling off their insulated sleeping mat. We’ve been using the Kampa Airlock Junior kids air bed. There is a technique for setting up your sleeping area, especially when it is cooler. 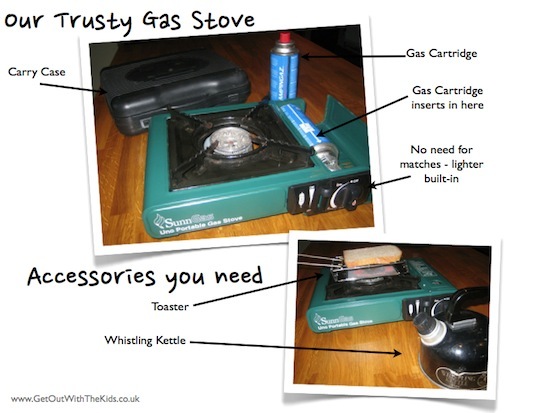 To start all you need is a simple gas canister stove. That’s all we used for years, along with cooking in a dutch oven and over the campfire. A large stove can be more convenient, but not something you need to buy straight away. 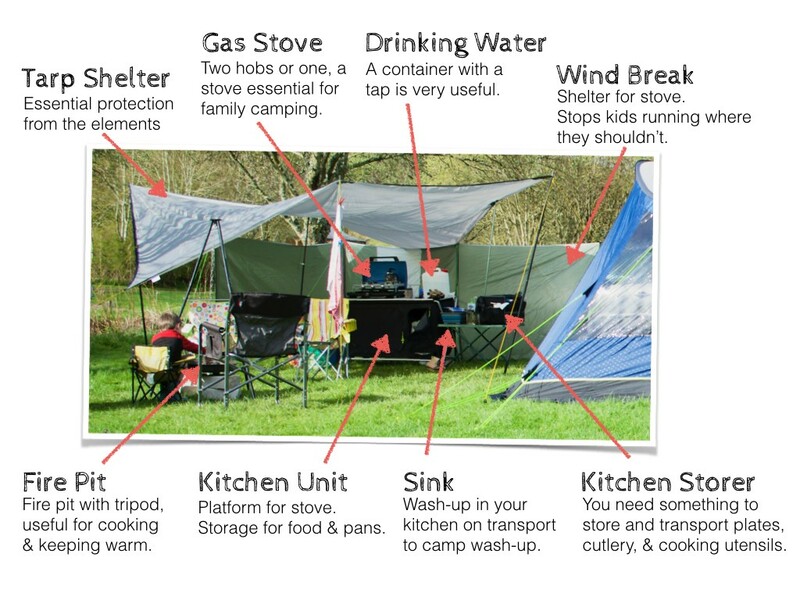 Setting up your camp kitchen, including what you need to fully equip your kitchen. 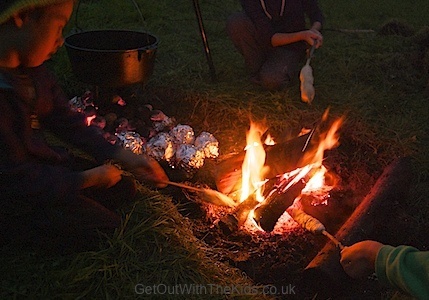 Simple quick meal ideas for camping. Taking a torch camping is common sense. Head torches make things a lot easier as they leave your hands free. Your kids would appreciate having their own torch. 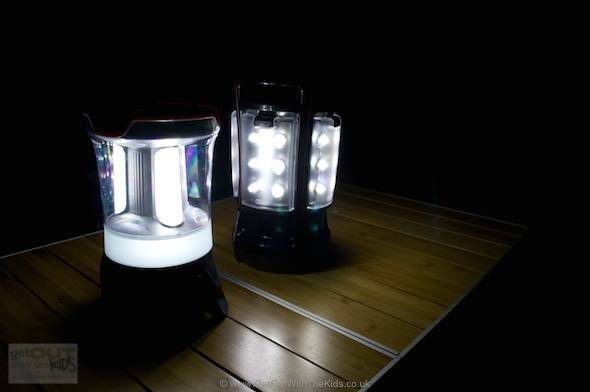 A lantern is ideal for lighting your tent at night. There’s also fun lighting. Take some glow sticks for your kids. Click here for more on lighting. There’s a whole bunch of stuff you can take from home. Here’s a quick checklist. The usual wash stuff: soap, toothpaste, etc. Layers of warm clothes and wet weather gear. If camping is going to become a regular thing for your family, over time you might want to buy items on the list and keep in one or two plastic boxes ready to take. This saves a lot of time on packing and having to remember things. You can print the list and keep it in the box. These days we have a special storage carrier to keep all the kitchen items in. But to get started, you can just find a lot of things you already have at home. 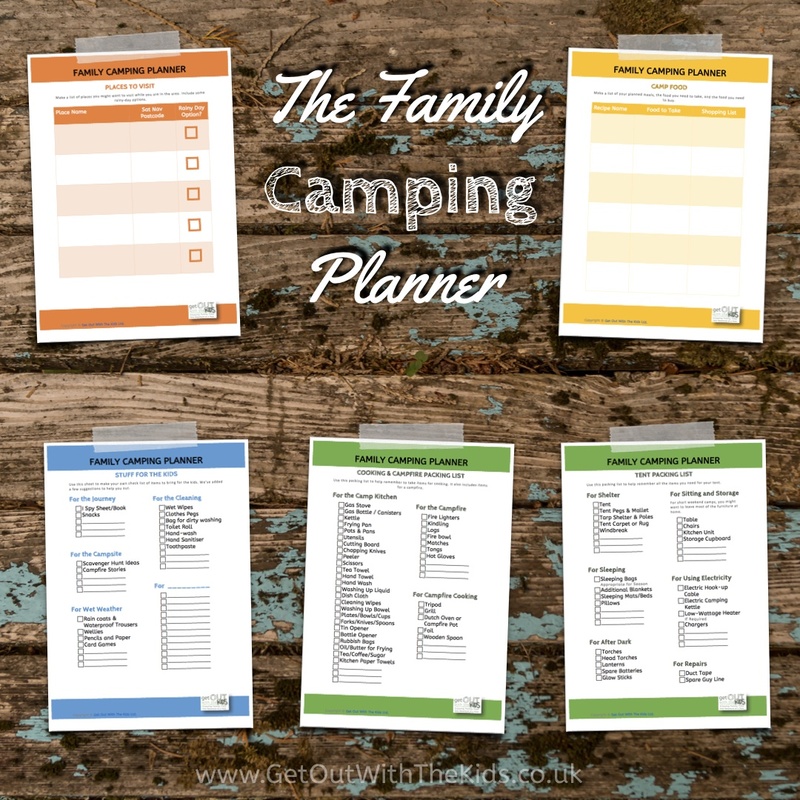 For a full camping checklist that you can print out, get our Family Camping Planner. By now you should have a better idea on what to get for your first camping trips and what you might want to get in the future. 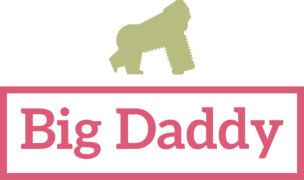 Read the Family Camping Getting Started Guide >> Be sure to read the rest of our Family Camping Getting Started guide.